HODDINOTT - SWINDON, THIS IS SWINDON. 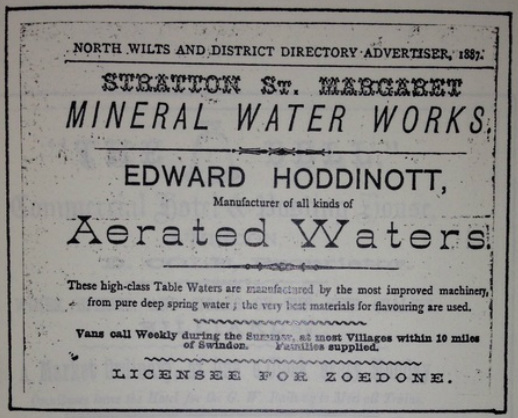 Edward﻿ Hoddino﻿tt operated in Stratton St Margaret during the late 1880's. His family were Coal Merchants and Dairy Farmers.